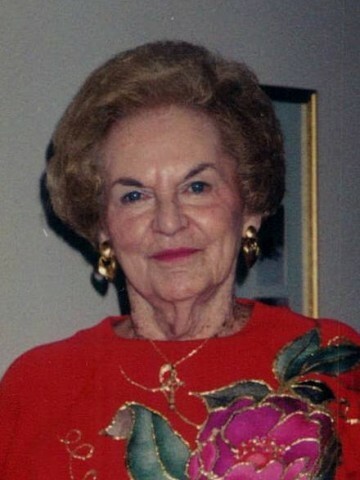 Ruth J. Clark-age 98 passed away December 12, 2013 at her home in Hendersonville, TN. Mrs. Clark was originally from Kentucky, moving to Nashville from Louisville, KY early in 1950. Early on she lived in Lexington, KY where she attended the University of Kentucky. She worked for the Federal Government for 30 years. Part of her service was with the military during WWII and later. The majority of her years were in Nashville with the Social Security Administration from which she retired in December 1979. She is survived by her daughter, Dixie Lee Atherton of Hendersonville; son, Richard Clark, Jr. (Paige) of Houston, TX; 5 grandchildren and 11 great-grandchildren.